content strategist . content producer. freelance writer . copywriter. editor. Amy Lamare is a Los Angeles based writer covering entertainment, fashion, business, sports and pop culture. She attended the University of Southern California where she majored in Creative Writing and Critical Studies (Film). 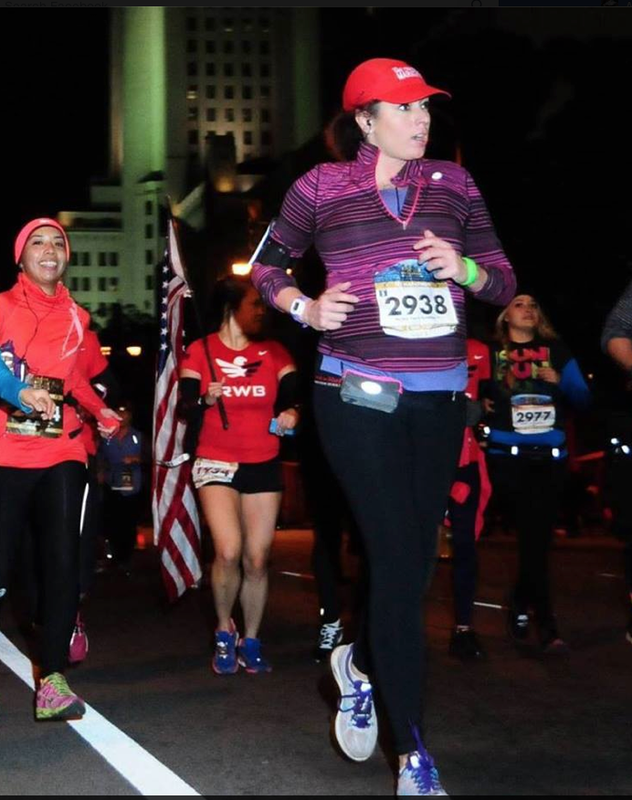 An avid long distance runner, on weekends she can be found running 1/2 and full marathons. I’m very impressed with your writing skills. Thank you for sharing. After reviewing your site I’ve realized that you would be a good fit for goNext Advertising Consultants in a freelance role. I’m reviewing all projects now and hope to have something to you soon.